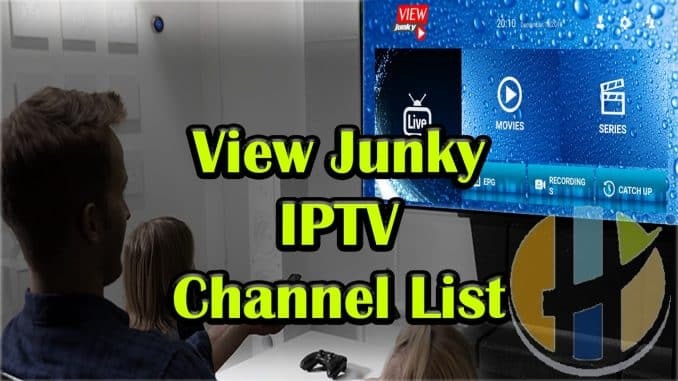 View Junky IPTV Service covers a large part of Planet Earth Channels including UK, USA, Canada, Sports, PPV. 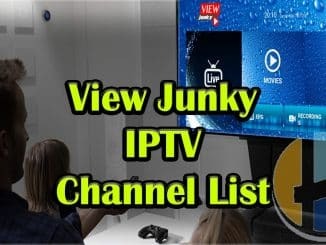 Here you will find the full list of channels from around the world on one page. View Junky work on the many different Devices or applications. 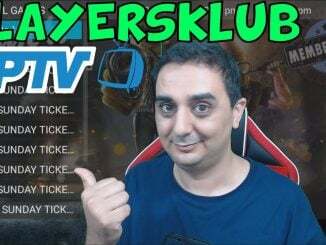 Listed below are some of the ones that you can stream the service with.